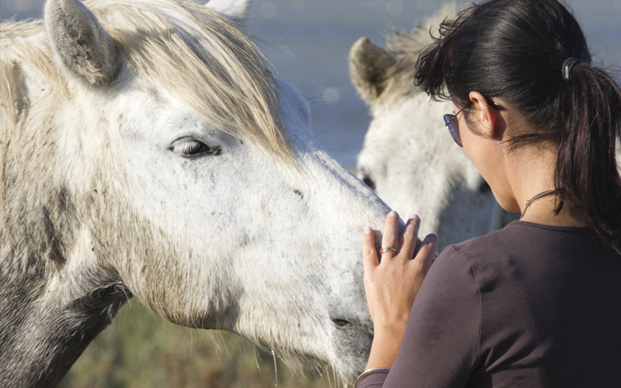 We have five dedicated exam rooms for client and patient comfort. This area under construction. Thank you for your patience! 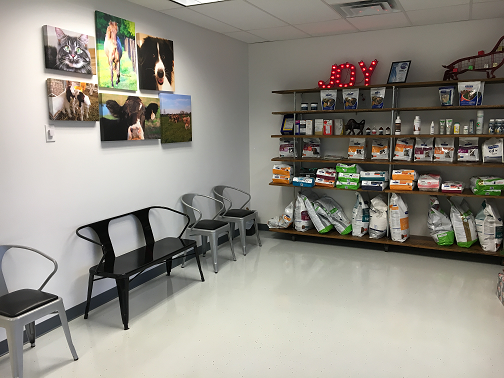 We have a spacious waiting room for both dogs and cats. Retail products are also available. 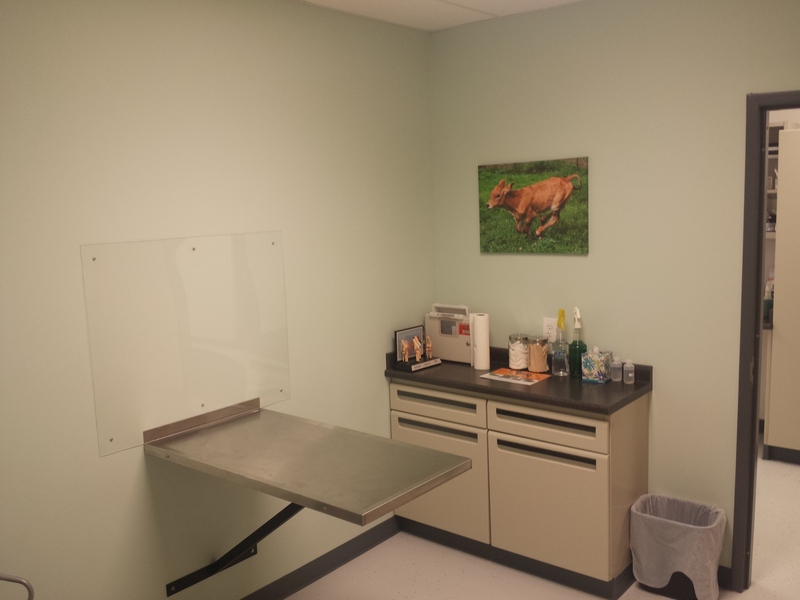 Five dedicated exam rooms offer privacy and comfort for our clients and pets. 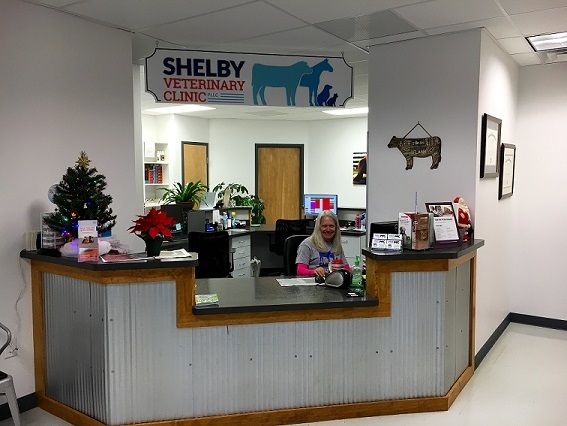 We have a dedicated area for checking in and checking out for safety of our clients and patients as well as efficiency. We have a state of the art Silencer Chute for cow comfort and safety. 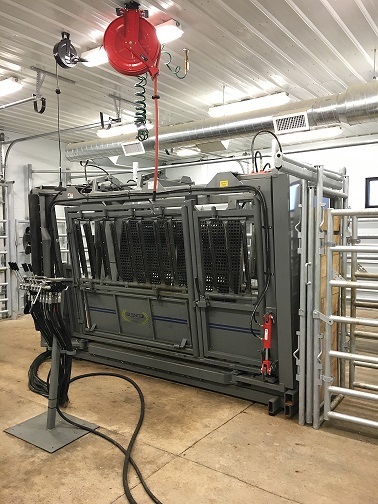 The Silencer chute has the ability to rotate the cow or bull safely 180 degrees to allow a thorough exam of the feet and appropriate treatment.